This Neal Communities home design offers the option to add a second floor if you want more space. The main living area of the plan is spacious and open with a great room, dining room and island kitchen. In the master suite, two walk-in closets sit just off the bedroom, which includes an optional coffered ceiling. The suite’s master bath features dual sinks, a large walk-in shower and water closet. Another full bath, situated between the two remaining bedrooms, has the option of Jack and Jill entry. The plan also includes a den or office, large laundry room and a spacious covered lanai, which comes with options for an outdoor kitchen wall and a pool bath. If you opt for a second level it can include a loft with a second master suite or can include a bonus room and full bath. 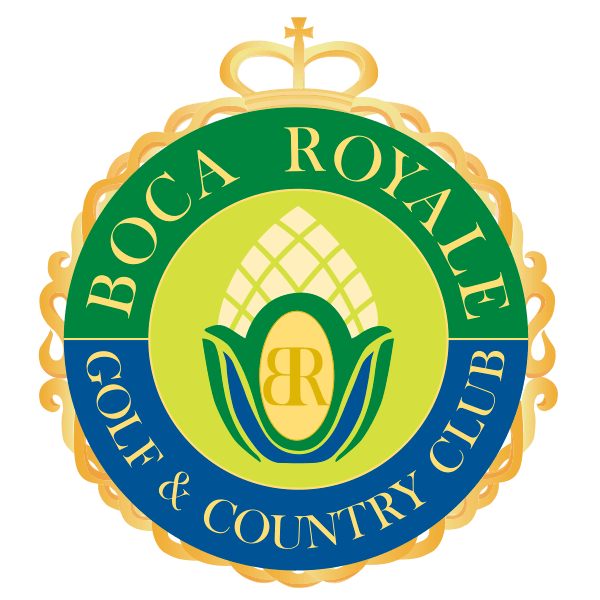 Come by and visit Boca Royale in Sarasota and learn more about the Sea Mist and other plans. Call to schedule a private tour.